Son of Frederick and Eliza Purcell, of 51 Taonui St., Palmerston North. Native of Levin. 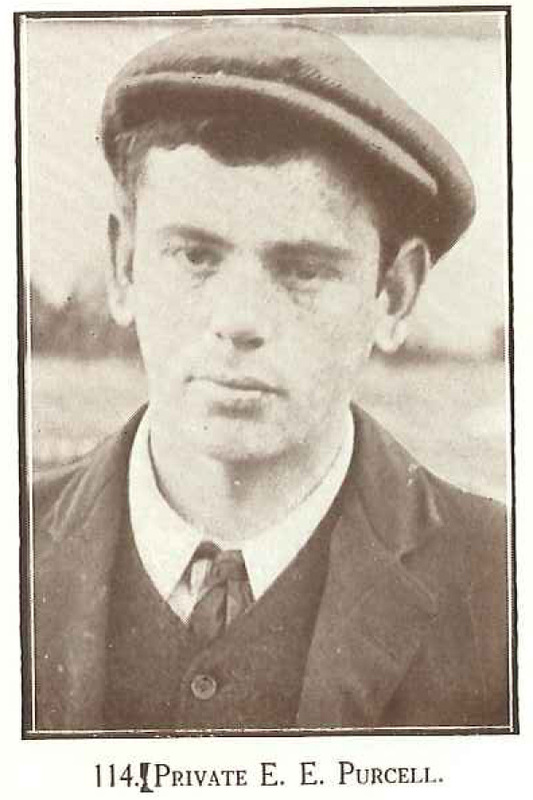 Ernest was killed in action on 7 August 1915. 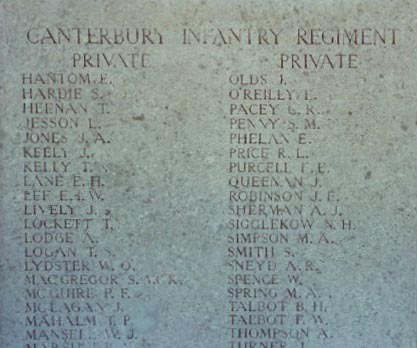 His scroll and plaque commemorating his service was sent to his father (at 51 Taonui St., Palmerston North) after the war in 1921 and 1922 respectively.